Are you a V-Day hater or a fan of the event? Over the years, I have been single as well as otherwise on Valentine's Day. In both cases, the important thing was to have a good time, and pamper myself a bit. This year, we are going on a *very* mini break, just like we did for New Year's. Not a proper vacation; that will have to wait until the Summer. After staying cooped up indoors for the major part of 2016, I'll take whatever I can get. 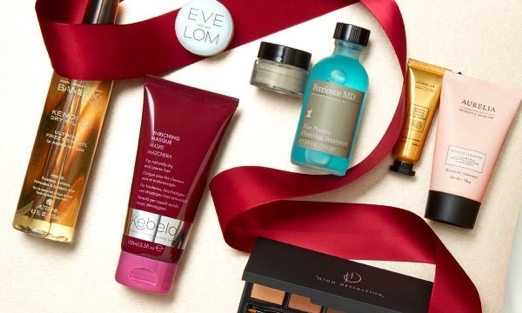 It is also an ideal time for pampering - here's a lovely selection of beauty gift sets, to get you started. 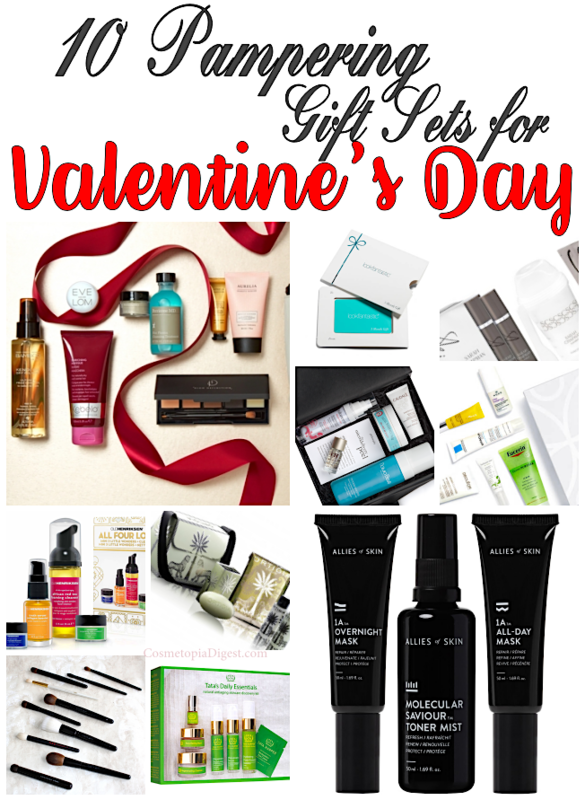 Contains a lovely selection of makeup, hair care and skincare. £50; now get 20% off with code BE20. Expires on 6 February. At just £35, this set contains everything needed to care for oily skin - they also have these sets for dry and normal skin, but those two are out of stock at the mo'. 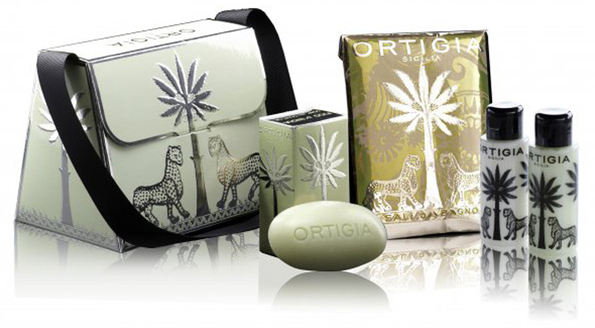 The ultimate skincare luxury at £155, this kit contains a morning product, an evening product, and an anytime spritz. I'll review this in detail shortly. Until then, I just want to say these are AMAZING, especially the Overnight Mask. I bought this kit last year - at £56, it is an affordable way of trying some fabulous Tata Harper products. 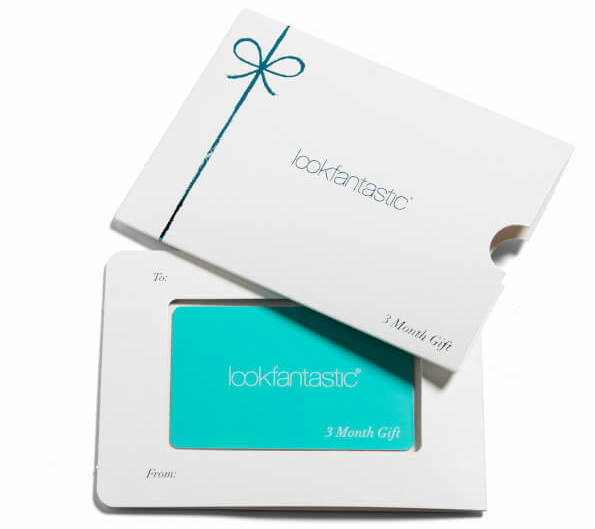 Each February, the SO gets me an annual subscription to the LF Beauty Box - a great way of giving month after month. An individual box costs £15; longer subscriptions cost less. I'm obsessed with the Sarah Chapman Rapid Radiance Cleanser, the Cleansing Mitt, and the Facial Resurfacer. This £37.50 set is a lovely starter kit with a selection of the best of Sarah Chapman skincare. Gift sets from Holiday 2016 are now marked down very generously - case in point being this £13.50 set containing four products from cleanser and serum to moisturiser. 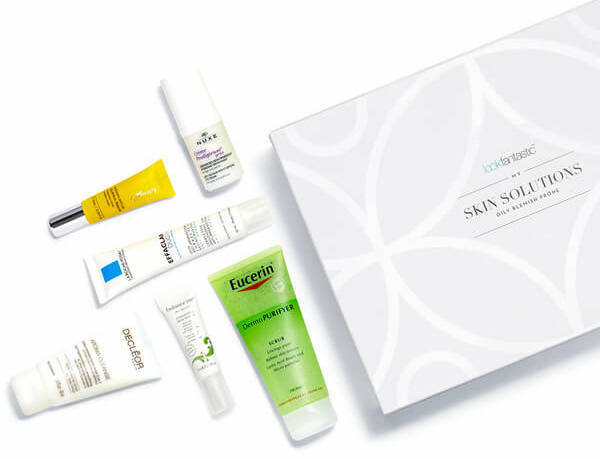 This £28 beauty box from Feelunique contains everything you need for glowing skin - four of the six products are full-sized. What's not to love? Once you try a Japanese makeup brush, there is NO going back. The quality is something else, and that the bristles are not cut at the top - and they are handcrafted in Kumano, Japan, which is home to brush-making for more than a century now - makes a huge difference in softness. You'll have to try Wayne Goss and Chikuhodo to know what I'm saying. Prices vary per brush or set. Gosh, I'm utterly in love with the packaging of this £26 set. I'm obsessed with handmade Italian bar soaps - I bought about 40 of them back from Rome last Summer - pretty much filled my suitcase - and have been using nothing else ever since. This is a beautifully curated Italian set. I can't wait to get more from this brand.